Wichita Greyhound Park, a luxurious racing facility just north of Kansas' largest city, is open year-round. The track provides live greyhound races and simulcasts from other dog tracks in the United States. Phil Ruffin Sr., owner of the Frontier Casino in Las Vegas and the Crystal Palace Resort and Casino in the Bahamas, purchased Wichita Greyhound Park in November 1997 for more than $10 million. Ruffin also has diverse interests in real estate, lodging, manufacturing, energy, and retail enterprises. The Ruffin team quickly improved the park's services, from parking to fine dining to tableside betting. In the process, Wichita Greyhound Park has become one of the state's premier recreational destinations. The track offers a unique and highly enjoyable complement to the region's other attractions. 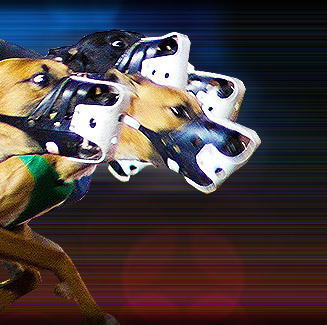 Wichita Greyhound park is located at 1500 E 77th Street North, Valley Center, Kansas, USA.